If you want to stay in a central location where life is quite active and colourful, you should stay close to Stript Boulevard. Now we will offer you the best options in this region. 1. Paris Las Vegas Resort & Casino; this 4-stars hotel offers 13 restaurants, 3 bars, an outdoor pool, a spa, a gym, a nightclub, and parking. Because it is located in the city centre, you can reach everywhere with walking distance. The Miracle Mile Shops is just a 1-minute drive away. 2. Bellagio; this 5-stars hotel offers services such as limo service, health club and 5 outdoor pools, unlike other hotels. 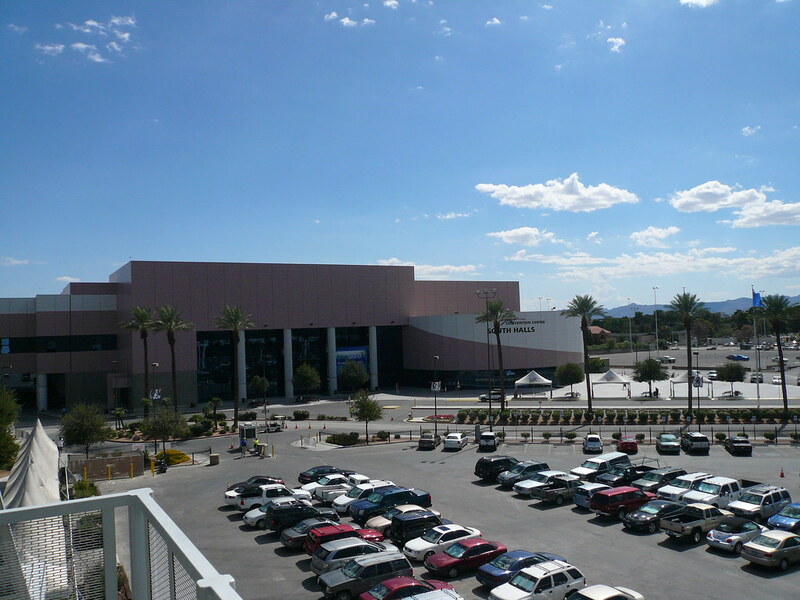 The T-Mobile Arena Sports and Concert Hall is just a 9 min walk away. 3. Venetian Resort Las Vegas; this 5-star hotel offers more than 80 international restaurants, spacious bathrooms with wide bathtubs, dining tables and luxury services. Undoubtedly, the difference in this hotel is that it has a half hectare pool deck. This hotel is one of the highest rated for couples due to its superior quality service and excellent location. This hotel features the Canyon Ranch SpaClub gym with a Madame Tussauds Las Vegas wax statue museum and a 12-meter climbing wall. In addition to these hotels, many hotels in the city centre, such as the Encore at Wynn Las Vegas, Treasure Island Hotel & Casino and Planet Hollywood, are available in many high-quality hotels. This city has 2 airports and the number of tourists from the remote region is very high. If you are one of these tourists, you can rent a car in Las Vegas for transportation. Life is fast and intense as we told before in these hotels. Of course, hotel prices are a bit expensive. If you are looking for a hotel that is a little quieter and affordable, continue reading our article. 1. Luxor Hotel; this 3-star hotel with its pyramid-shaped design offers almost the same services as other hotels, such as spa, pool and casino. 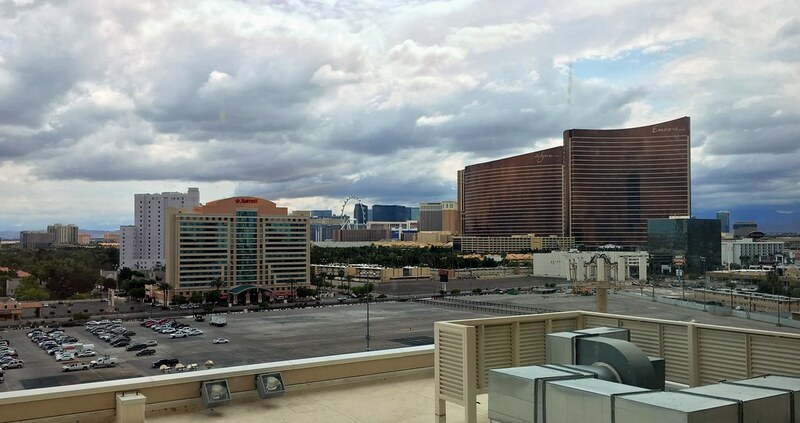 Las Vegas Convention Center is 4.3 km away. It is more convenient in terms of price. 2. Stratosphere Hotel, Casino & Tower; located 3km from the Fashion Show Mall, this hotel features a 360-rotating restaurant at 243 meters. In addition, it has a unique resting place with its 1.400 sqm family pool on the 8th floor. 3. Las Vegas Hostel; located 11 km from the city centre, this hotel varies from 15 to 100 dollars per night. Services include an outdoor pool and free parking. In Las Vegas, the Monorail and RTC buses are easily accessible for transportation. Especially because the hotels we have recently told are far from the city centre, renting a car will undoubtedly be the most appropriate option for your comfort. Additionally, home and room rental options are available for your stay as well as the hotels. As a result, we have told you the most beautiful places to stay in Las Vegas. There are many options available that can vary depending on your budget and style, and you can choose the one that suits you best. We advise you to rent a car to make your travel more comfortable. Even if you stay in the centre, there will be places to go and you will not have to waste time on public transport.